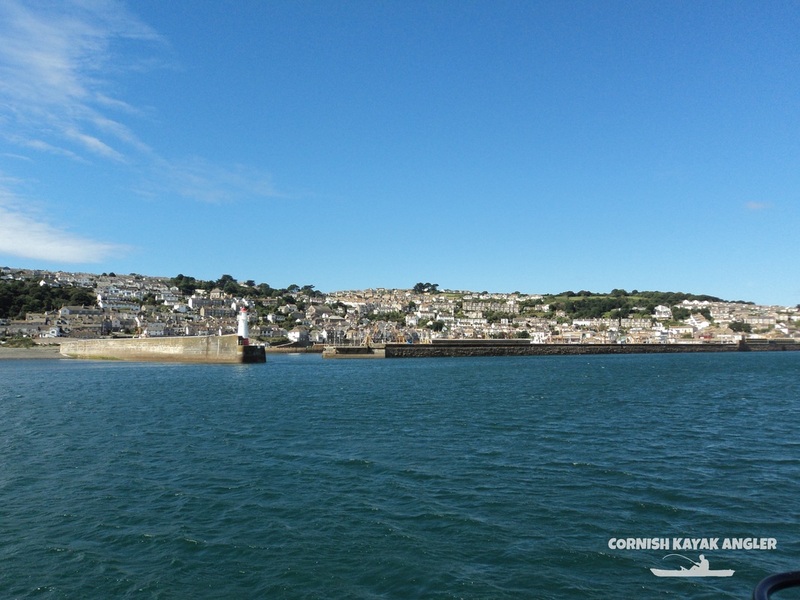 Newlyn is a large fishing port located on the West side of Mounts Bay and is well sheltered. Launching is possible from Sandy Cove on the outside of South Pier. Sandy Cove is a small easterly facing beach that offers easy launching. It is usually sheltered even when launch marks further west are wiped out by the swell. Roug ground and reefs are present along penzance waterfront. 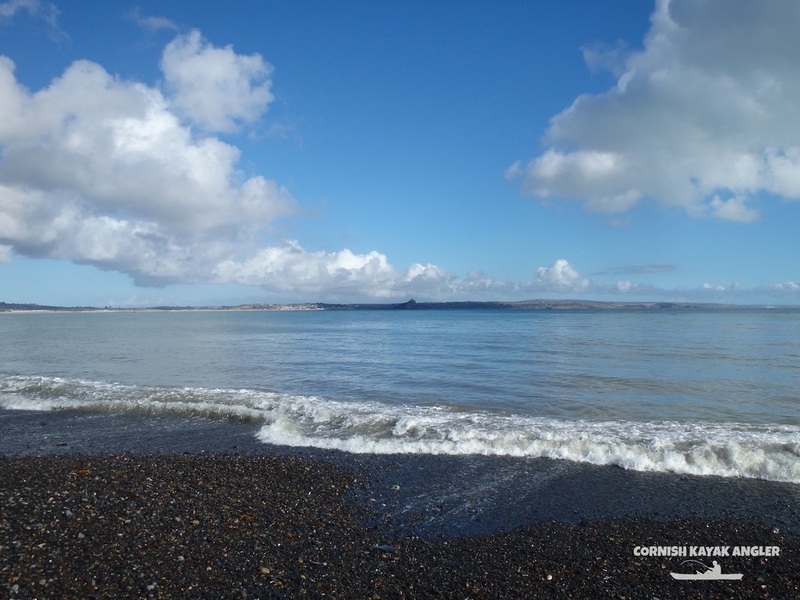 Cleaner ground can be found further out into Mounts Bay and off Newlyn North Pier. Parking: Free parking is available on wasteland at the top of the beach. Species: Bass to trolled lures along the rough ground and reefy patches along Penzance waterfront. Large Wrasse and small pollack are also a possibility around the reefs. Plaice, Dabs and Gurnards (Tubs and Reds) are possible over the clean ground. Fishing inside Newlyn Harbour can produce Flounder, Golden Grey Mullet and Thick Lip Mullet. Mackerel, Garfish and Scad in season. 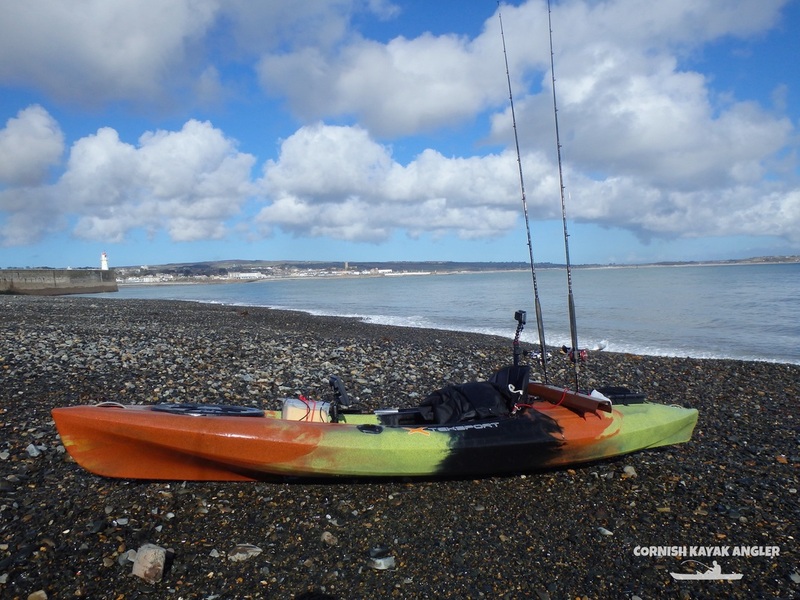 Sandy Cove at Newlyn is an easy launch spot with free parking!